Indra was standing above the ground on a rock formation, looking out at the room with in the bone cave. This was home to the ninja, this was home for the Akatsuki. Arms crossed over his chest, eyes sporting their crimson red of the Sharingan. His robes hanging down catching the slight breezes from the outside world, he would await his new comrade. Chiasa had recently heard of the groups revival. She had recently fled her home country and has been branded a rogue ninja. She has only two goals and they are to see to the destruction of Kirigakure and Otogakure for their betrayal. She was covered in a black robe. Her crimson red hair was slicked underneath her collar. She was wearing a hat that concealed her identity and her body shape was concealed under all the fabric. Indra saw as the new initiate displayed herself covered in traditional Akatsuki garb, his eyes watched as she would come to a stop. He of course would speak "Welcome, Chiasa. Whatever your motives may be for joining, whatever drives you, we will use it to further our goal." His eyes watching the ninja's every move right down to every time she would take a breath. The hair he had wrapped by his face would move as the wind passed through, his hands opened and naturally hanging for quick use if it should be required. He wondered what her response would be, he was preparing to inform her of the first stage of Akatsuki. The first thing would be seeing her desire here, the reason why she would abandon her village. "My village used me as a sacrificial pawn in a game with the Hidden Mist. They sent my team and myself on a mission to be slaughtered with out our knowledge becasue of a pack they made. 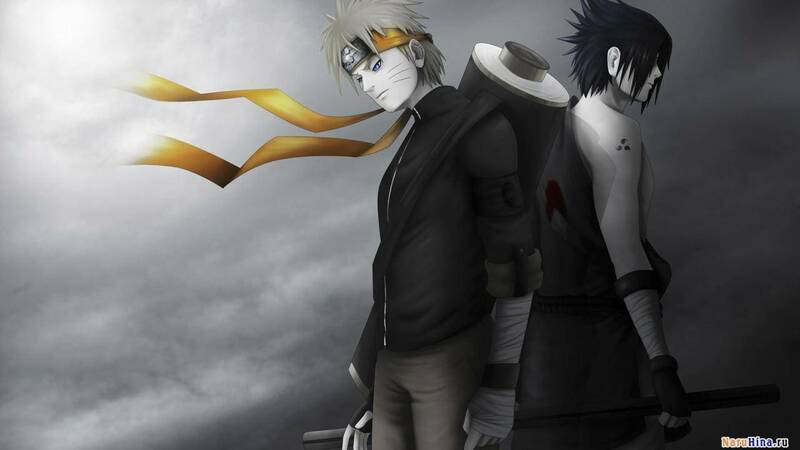 The Mist would let the Sound kill their strongest jonin and the Mist could Kill the Sounds strongest myself." She spoke with no expression as if she is tired of living in this world. "To get to the point the Mist never returned the favor and my team died to early. So I killed the former leader of the village and killed fled with out hesitation. I plan on taking the mist and any other nation who gets in my way." Her words were cold and relentless. Indra watched her listening very closely as she spoke of the twisted past of her deceitful "allies" and began to see she would understand the truth of shinobi, he spoke calm and collectively "So you see the nature of a ninja, we are but pawns to the glutenous men who rule this nation through war. 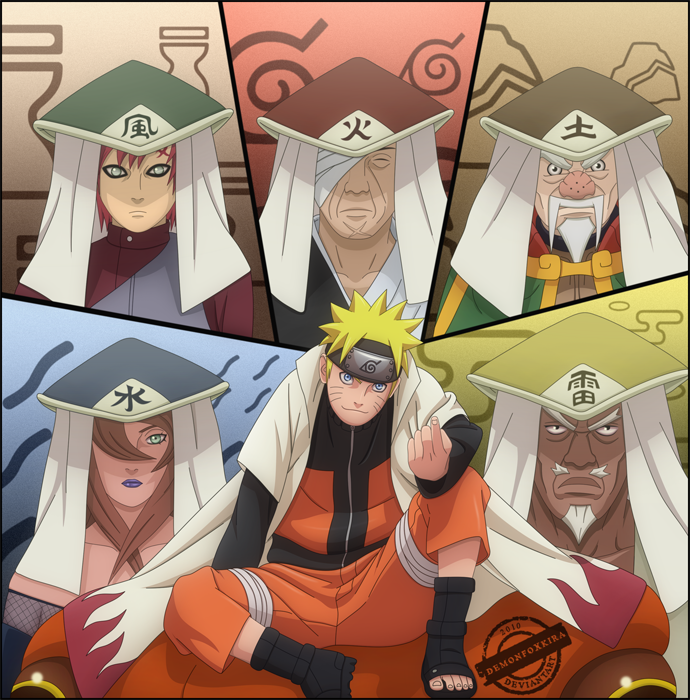 That is what we as Akatsuki will put an end to." He swirled away in an near instant (a speed of 100) appearing almost immediately 3 foot in front of Chiasa, continuing to speak "Akatsuki from this day is reborn, our first objective is split into 2. We need money and to recruit more members, but not just anyone." Indra reached into his pocket pulling out a white banded ring with a red stone inscribed with the kanji "White" handing it to the new member. He then proceeded to speak "First we will build a funding of at least 100,000 Ryo, that will allow for supplying the organization. Any suggestions that you have will be conversed between us two..." He looked at the young girl awaiting her response and insight. Chiasa held her hand out and accepted the ring. She put it on her right middle finger. She would move it so the Kanji "White" was facing her. "They call me the Siren. I was gifted with some rather powerful vocal chords." She thought this was a good time to share seeing as how they now had common interest. Her voice was restored to something a little bit more joyce then it was before but nothing to extravagant. "100,000 ryo should be of no problem." Indra listened and heard as the girl spoke of her vocal chords, he then spoke "What do you specialize in? I must know your fighting style, I need to know whether I should take offensive place or be your support." He walked towards the exit of the cave stopping 10 meters from it, turning around to face Chiasa to state his own ability. "I specialize in Ninjutsu, Space-Time, and minor in Genjutsu, now you?" He looked at the girl with his crimson eyes, waiting to see what she would say. "I am adept in Genjutsu and Ninjutsu and farely skilled in weponry. I play a demonic flute which helps in enhancing my genjutsu, my vocal chords come with their own set of secret and forbin techniques, with their own draw backs. " She said confidently with a smirk she was ready to bring down the shinobi establishment. Indra listened as she spoke of her abilities, he then spoke in return "Show me." before running towards Chiasa closing the gap (50 Speed) he kept the slow pace closing in with the crimson eyes reading her every move. He of course not wanting to kill as long as she could show prowess, his feet continuing to hit the ground one after another growing closer and closer. 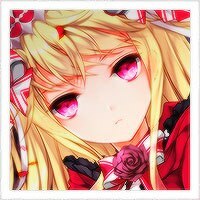 Should Chiasa not retaliate then he would quickly drop once entering the one foot diameter of her and lift his self with his right hand, flicking with his wrist sweeping with his left foot taking away the stability of her legs. All of course would only be possible if Chiasa didn't move nor retaliate to the offensive attack, the spar was just to see the process of how she would fight. Indra would quickly flip his self (50 Speed) and catch her foot (50 Strength) and then push her back, he then spoke with gentle ease "Good enough for now, you need improvement, but it will grow through travel. Let's go, come here." Once Chiasa would get with in 5 meters of himself, then a swirling barrier would engulf them before exiting the cave using his space-time jutsu. She would walk closer to him and when she does she would be engulfed in a barrier teleporting them out of the cave.